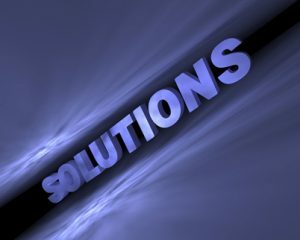 Website <em><strong>solutions</strong></em> for your business! Your website is the first place people go to learn more about your business. Making a good first impression is important to your success! Every business needs a website. It doesn’t matter whether you are a solo entrepreneur or have a company that employs hundreds of people, a website is a valuable asset used to advertise and brand your business and attract new clients or customers. Without a website you will lose business to other companies that have one. Simply having a website is not enough. Making a good first impression is important, so your website should be professional-looking and easy to navigate. 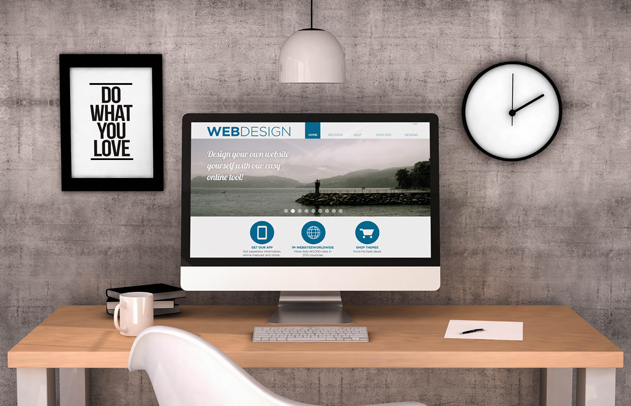 Depending on the business, many times less is more when it comes to a professional-looking site. It’s not really necessary to have flashing banners and other elements on the web page that will distract the viewer, especially if your company offers services to individuals and other businesses. The content on your business website should be informative and well-written. It should be free of spelling and grammatical errors and it should get right to the point. Give people the information they need without forcing them to read filler content. Business information is accessible to prospective clients and customers 24 hours a day, 7 days a week. A website is your online brochure that can be changed and updated at any time, eliminating the cost of print material. The ability to provide a map and directions to your physical location. Easily reach your local market as well as a global market. Provide the answers to frequently asked questions, saving your business time and money. Use forms to gather information and generate leads. Keep in touch with your clients through newsletters. The internet is an integral part of our lives. We use it to do research, find up-to-the-minute news, socialize, share photos, shop, and gather information about services we need. As a business owner, if you don’t have a website, you are allowing potential clients and income slip through your fingers. Need ideas for a website design? We’re here to help!